Click the links below to go to the full article. Stall bookings for the 2014 festival are now open. 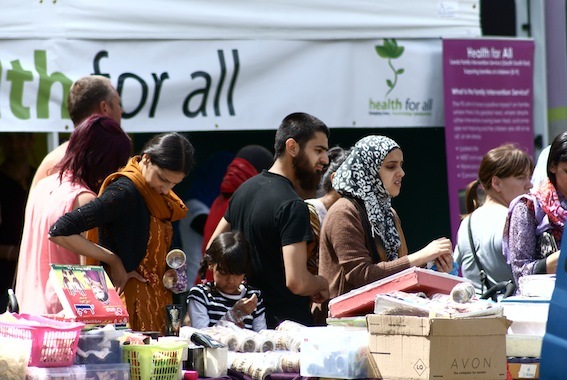 The Bazaar is always a popular location at Beeston Festival with busy crowds browsing the 80-plus stalls. No matter what you have to sell, or information you want to get across to the people of Beeston, a stall at the festival is a must. If you are interested in seeing inspiring examples of energy efficient homes, there are various events coming up across the UK in May. Here in the East Midlands, we're joining in the fun as usual. There are plenty to choose from in Nottinghamsire and Derbyshire (here) and in Loughborough. 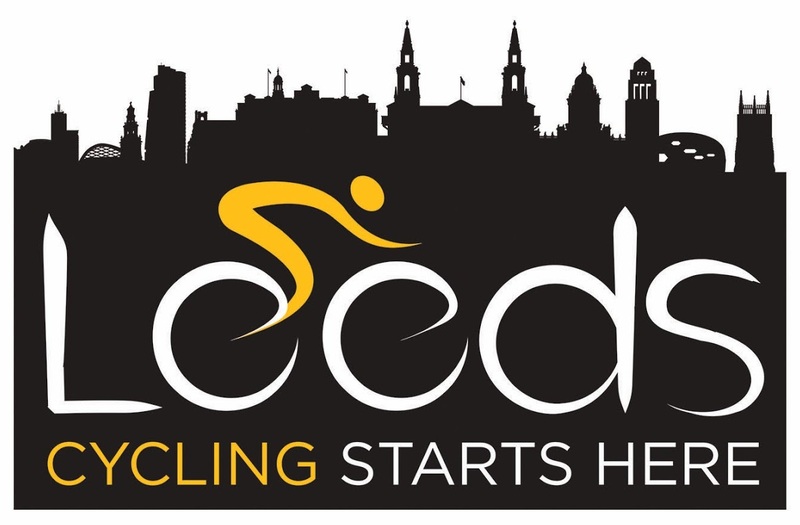 We are tying in with the Grand Depart (start) of the Tour de France – the worlds greatest cycling event – which takes place in Leeds three weeks after Beeston Festival on 5th July 2014. 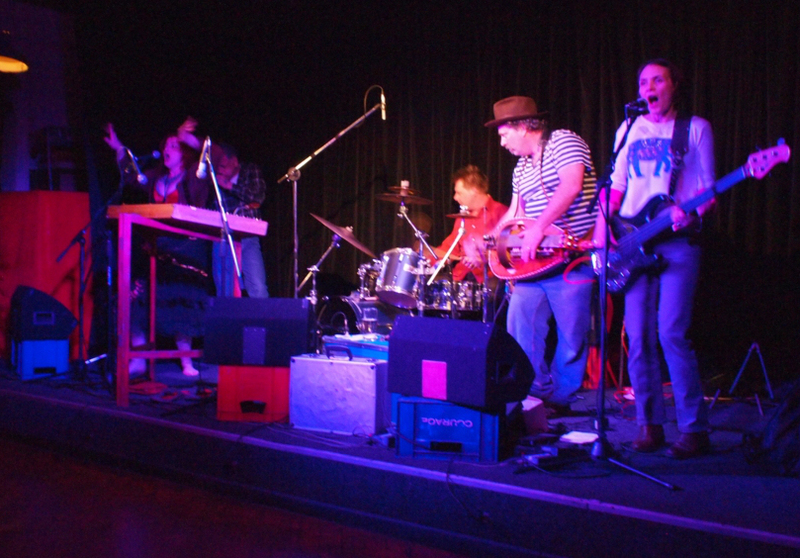 Celtarabria have been unveiled as the first confirmed act for 2014, they will be playing on the main stage at Beeston Festival. SPECIAL JANUARY OFFER FOR BUSINESSES IN BEESTON!! NOTTINGHAM Arts Theatre's pantomime Sleeping Beauty is a riot of fun, frolics and festive fever. Forget Peter Pan and Jack and the Beanstalk, George Street; Nottingham is where it's really happening this Christmas. The talented People's Theatre Company entertained, surprised and delighted at Saturday's matinée performance. I think they actually had as much fun as I did. MTV Recruiting for New Show! Event - Know your energy efficiency options, grants and loans! When and where: 28th November from 7-9pm in West Bridgford, Nottingham. Whether you are just thinking about a few low cost options for saving energy or wanting to find out about current loans and grants for energy efficiency work, this is the event for you. For example, would you be interested in Solid Wall Insulation if there was a government scheme to reduce the cost? Two homes in Nottinghamshire will open their doors this month to people who are interested in low energy new build and refurbishment. 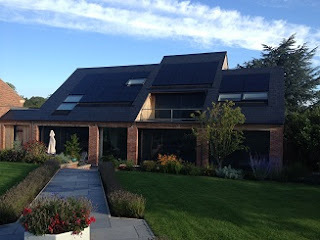 On Saturday 28th September at 2pm, there are still spaces available to visit an ultra low energy home near Newark. See the previous post for more about the house and email wbecohouses.co.uk if you would like the chance to join the tour. During September, there will be Open Homes events running in many parts of the UK, many of them belonging to the Superhomes network. Here in the Nottingham area, we'll be joining in the fun with Superhomes and other local low energy homes opening their doors to the general public. "We'll be going to the beach and chilling as a family. We are looking forward to it." "We are excited to be going and I am looking forward to enjoying it with the family." "It's my daughter's first holiday, so we just thought it would be nice to spend it by the seaside." A WOMAN has been jailed for four months and forced to pay back £8,000 after falsely claiming benefits. Donna Saunders, 50 of Potters Court, Beeston, claimed state benefits for over five years, claiming she had no savings despite having £30,000 in her bank account. She was given a four-month custodial sentence at Nottingham Crown Court after pleadnig guilty to five dishonesty offences and two offences of fraud without dishonesty. A NEW cafe for teenagers and young people is set to open in Beeston. An organisation called Redeeming our Communities is working in partnership with Christian organisation Hope Nottingham to set up the ROC Cafe at Hope House, in Boundary Road, Beeston Fields. POSTAL workers are taking their "Save Our Royal Mail" campaign to the streets of Nottingham. The campaign aims to highlight the threats they say are posed by the Government's plans to sell off the nation's postal service. Workers are taking the campaign all over the city, starting in Beeston tomorrow. The Communication Workers Union (CWU) Nottingham & District Branch represents over 2,700 local workers. A GOLF tournament will raise money for two charities. The event is at Beeston Fields Golf Club on Friday, September 20. It will raise money for Treetops Hospice and The Helpful Bureau. Tickets are £40 and include a meal. For details call Broxtowe Borough Council on 0115 917 3210. POLICE services in Notts this week will open this week to share space with their council. They will now share offices with Citizens Advice Bureau, Nottinghamshire County Council and JobCentre Plus at Broxtowe Borough Council in Foster, Avenue, Beeston. The Broxtowe Borough Shared services project joins together local services from across the county. Notts Police's Police and Crime Commissioner Paddy Tipping said: "We need to make it easy for residents to contact public services."